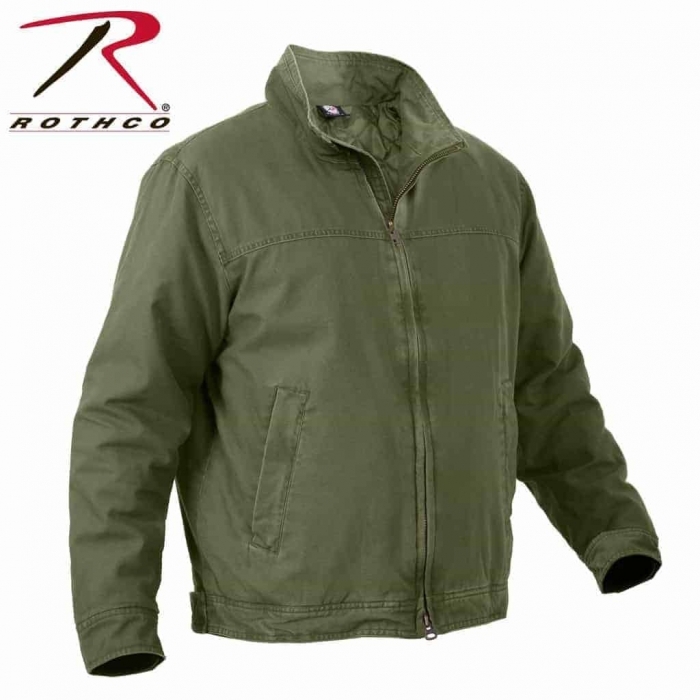 World Of Preppers carries this wonderful Concealment Jacket made by Rothco. 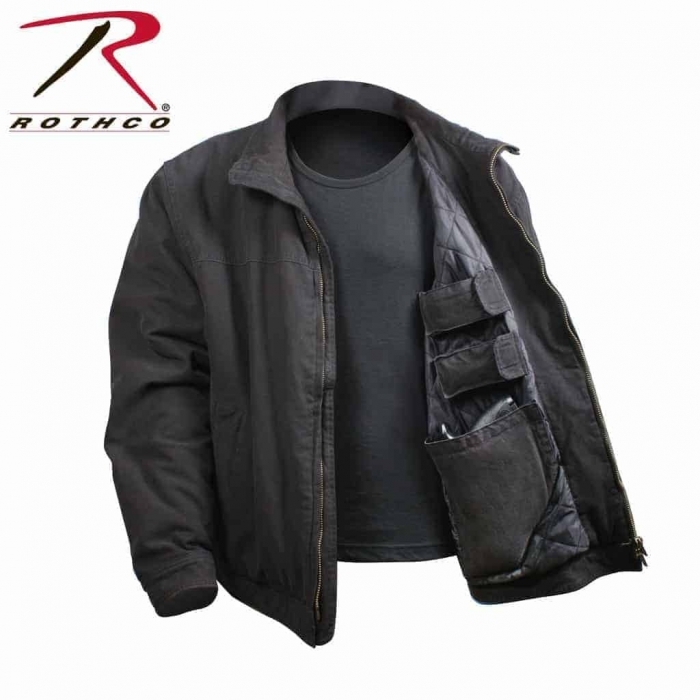 It is called the 3 Season Concealed Carry Jacket that is made from High-Quality Materials. 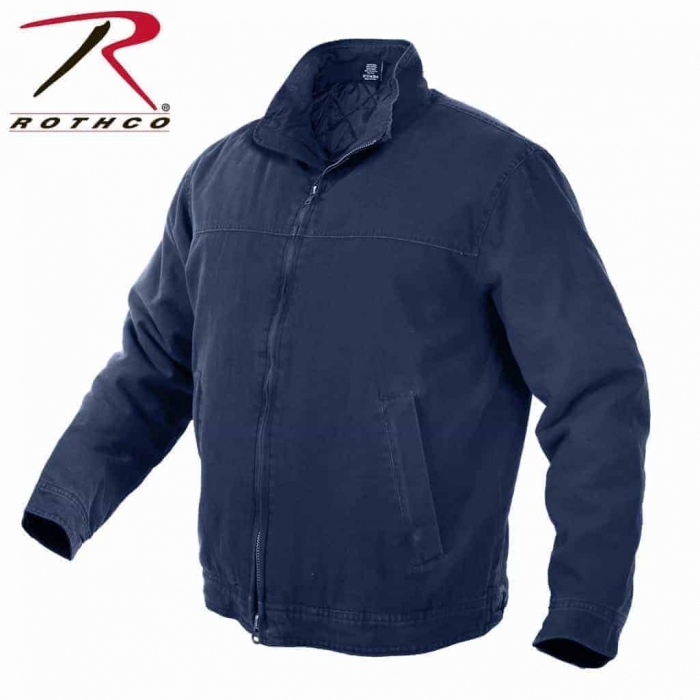 It has a Washed 100% Cotton Outer Shell & a Polyester Inside Liner. Although on the outside it looks like a normal Coat that you can wear as on a daily basis, even with a pair of slacks, it is much more than that. It will also help conceal up to 2 Handguns & 4 Magazines without it seeming bulky or odd. 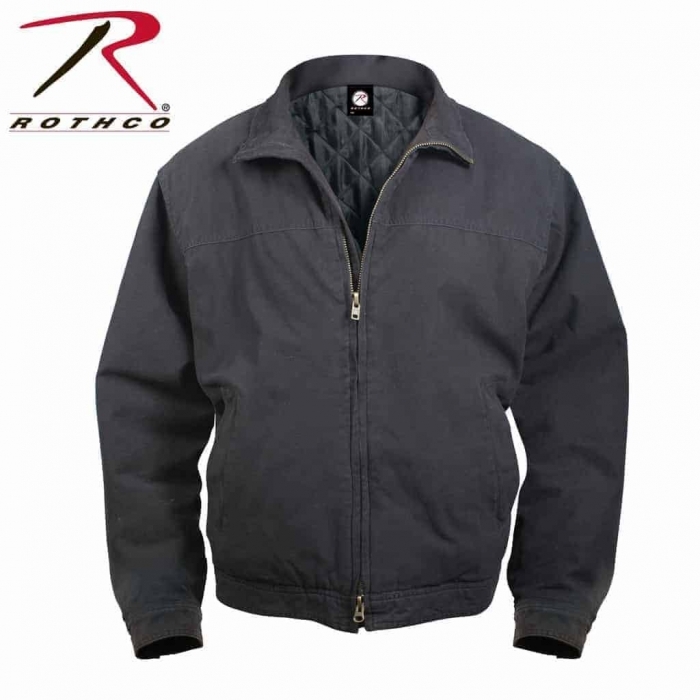 Similar Jackets can go for over 200 bucks. 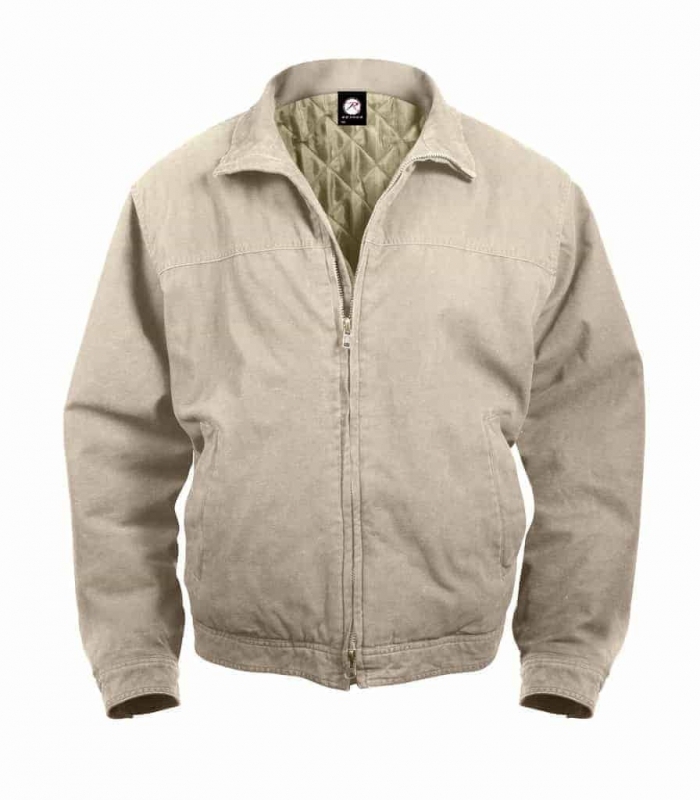 Besides a nice Concealment Coat, it will actually keep you warm. 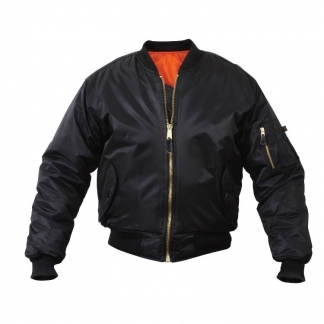 The interior is a somewhat like the M1 Flight Jackets. 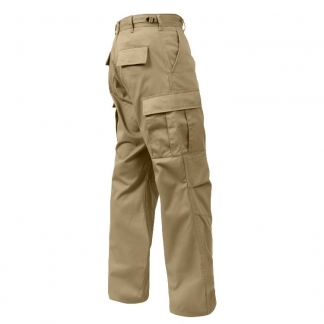 It is very comfortable and soft. It is Light-Weight and not too bulky. 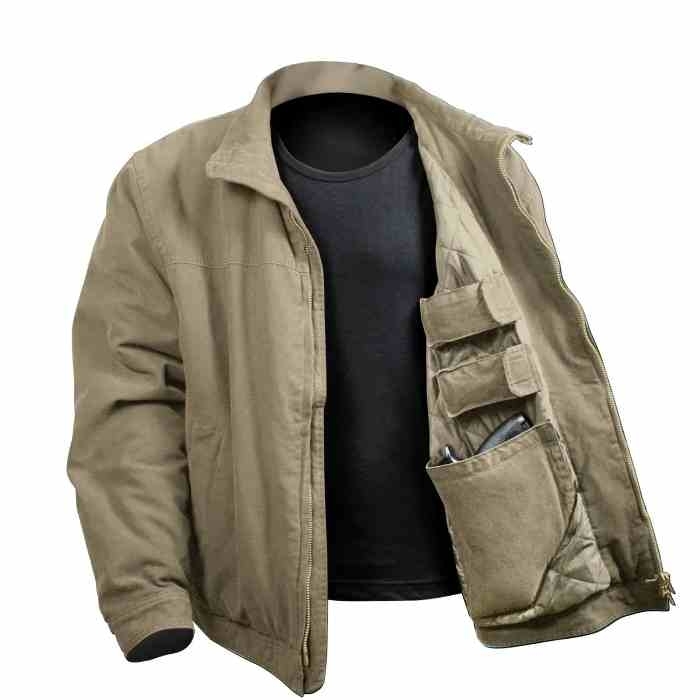 It has a Concealment Pocket on both sides of the Jacket with a Hook & Loop Closure and 4 Inner Magazine Pockets, each with their own Hook and Loop for Security. 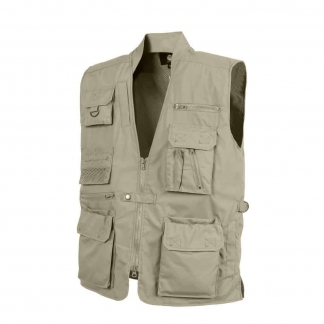 It also has Button Closure Wrists and Button Adjustment Waist Straps. 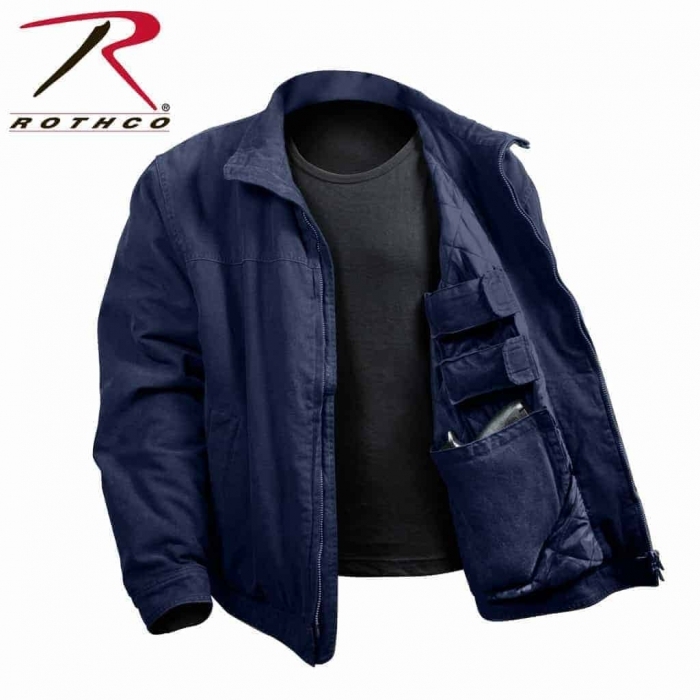 We guarantee that the Items/Products will be free from defects in Material and Workmanship upon Delivery. If the value of the Item/Product is impaired, it will be considered defective. We also guarantees that the Item/Product will be produced and furnished in accordance with Applicable Regulations and Laws.